Ritual has been an integral part of Fr. Jorge’s formation. By integrating visual and other artistic expressions as tools for healing and transformation, he reclaims the time-honored mystical power of ritual to assist in self-realization. Fr. Jorge teaches classes on magical & mystical Christianity, the archangelic realms, practical Kabbalah, Angelic wisdom of the Tarot, and shrine-box making. 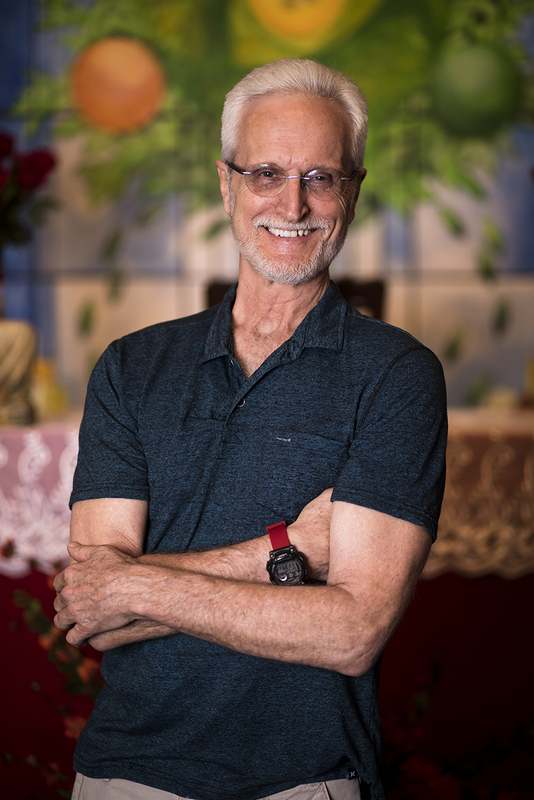 Bill is a licensed clinical social worker and marriage & family therapist with a private practice in Tempe, Arizona since 1980. Fr Mark is an ordained priest with The Ascension Alliance and The Shrine of Holy Wisdom. He is a recently retired licensed clinical social worker, "
Rev. Gwendolyn Johnson is a licensed professional Registered Nurse and ordained minister. She is a seminarian attending the Ascension Alliance Theological College. Treasurer~Founder of Tadini House: A community where former prisoners experience nurturing one-to-one relationships and community support. Member At Large ~ Real estate agent and breath activation facilitator. Secretary ~Retired educator of 35 years. Member of various Interfaith groups.